As a fan of the 92Y, I bought a ticket for an evening of music at Contact! At Subculture –A Co-presentation of 92nd Street Y and the New York Philharmonic which featured the pianist Yefim Bronfman with friends from the New York Philharmonic. 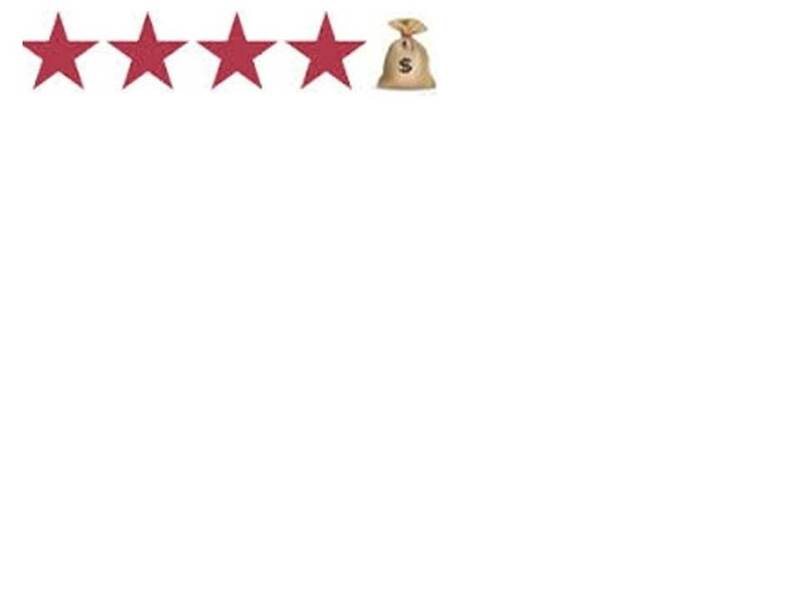 I can’t give an informed review of the music or performances because I don’t know classical music well. What I can describe is what I heard and my reaction. The performances included Bronfman performing Marc Neikrug’s Passions, Reflected (2008), Poul Ruders’, String Quartet No. 4 (2012)and Marc-Andre Dalbavie’s Trio No.1 for Violin, Cello and Piano (2008). This was not your parent’s classical music! It was modern, exciting, and felt full of angst. Normally when I see classical music performed, my instinct is to close my eyes and let it carry me away. If you closed your eyes during any of the above performances you would have missed watching the excitement the performers seemed to feel for the written notes. This was “outside the box” for me and it was thrilling. Marc Neikrug hosted the evening and kept giving thanks to those who make it possible for more modern classical works to be performed. Perhaps there is a resistance to performing works at established classical music venues because the stereotypical listener might be put off. If that’s the case, smaller venues like Subculture should host these types of performances more often. The audience still skewed to the older side, but there were many in attendance under the age of 40. 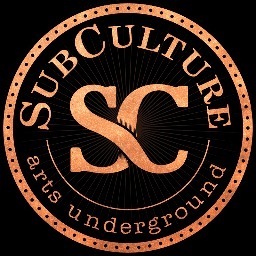 Subculture is a new venue which opened September 2013. It’s located in the basement at 45 Bleeker Street in NoHo. When I saw basement I did not know what to expect. It is small with a very trendy vibe. The acoustics are great, there’s a bar (wine and beer only for the moment while they await their full liquor license) and there is not a bad seat in the house. What a great place to introduce contemporary classical music to a younger audience! The only part of the evening that boggled my mind was why some man decided to bring his two very young sons to this show. They sat in front row and were distracting to the performers and audience alike. What was he thinking?